Hey all I’m back with the third entry in James “Salchar” Cook’s journey. 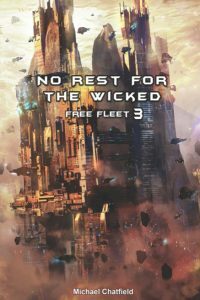 It’s No Rest for the Wicked, The Free Fleet Book 03, by Michael Chatfield! Plot: The plot has a more serious tone than past entries, with stakes being raised higher and higher in the story. This isn’t a bad thing, but I wanted to make a note of it since it some people would prefer the more lighthearted tone of other stories. 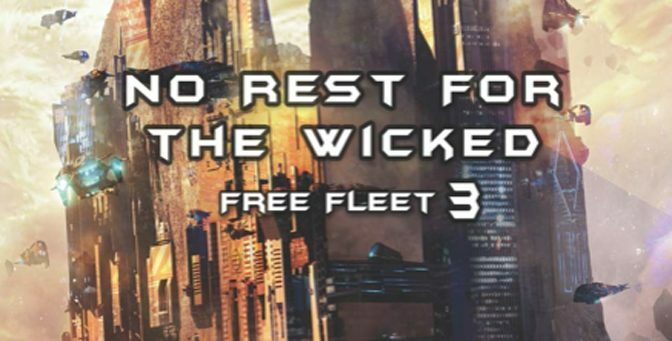 The plot in No Rest for the Wicked is okay, but the overly obvious nature of the author’s use of foreshadowing is still very apparent and leaves much to be desired at times. 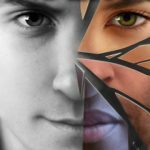 That has been a continual thing I’ve seen in this series, and I want to reiterate that this was the author’s very first series he ever wrote, before the Emerilia series that is he most well known for. 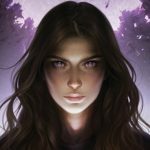 So while the story is good, it’s not amazing or excellent enough that I could even call it a quarter of the quality of my gold standard Brandon Sanderson’s works. 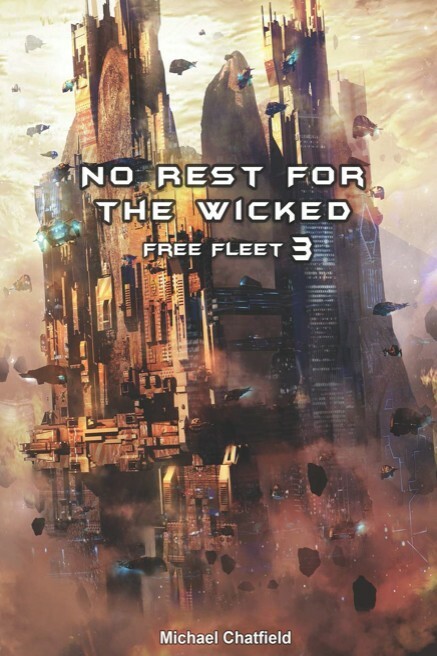 Enlist in the Free Fleet with a copy of No Rest for the Wicked from Amazon! 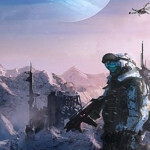 Characters: There is some rather large character growth here in this entry, and while James is still not the leader at the start of the book, he does grow better. Yasu on the other hand has grown significantly more since the beginning, and I love that she’s grown to actually show the affection for others that was buried in her heart after all this time. 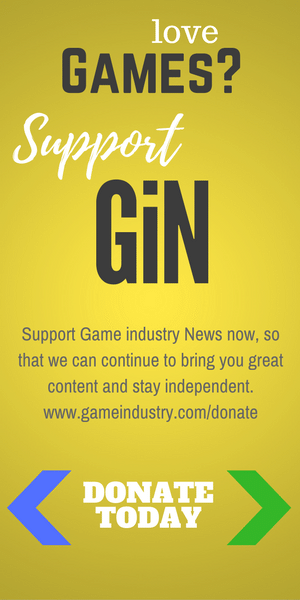 This growth doesn’t stop, but it is much less, and it feels like her character arc is more complete than others. The rest of the cast is good as usual, but Yasu is still my favorite of the lot of them. Overall: A solid, if more serious, entry in the series. 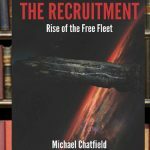 It’s not a must read or listen to Sci-Fi series, but if you like Space Opera’s, there are much worse choices for a series to pick from.